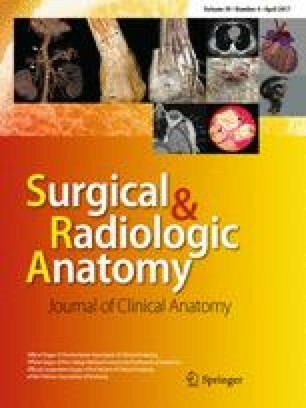 The aim of this article is to revise and extend the existing sections of Terminologia Anatomica dealing with the upper limb structures, which nomenclature belongs to its most neglected and not developing parts, and to justify the use of the proposed anatomical terms in the clinical practice, research, and education. A sample collected from own educational and research experience was matched in the main anatomical textbooks as well as old and recent anatomical journals and compared with four versions of the official Latin anatomical nomenclatures. The authors summarize here 145 terms, completed with their definitions or explanations, concerning both constant and variable (inconstant) morphological structures (bones, joints, muscles, vessels, and nerves) of the pectoral girdle, arm, cubital region, forearm, wrist, and hand, completed with some grammar remarks and several general terms. After a broad discussion on this topic, the Terminologia Anatomica should be revised and extend with the listed terms (or their equivalents). The authors thank Miroslava Plecitá for help in obtaining the cited articles. The study was supported by the Charles University, Project PRVOUK #33.